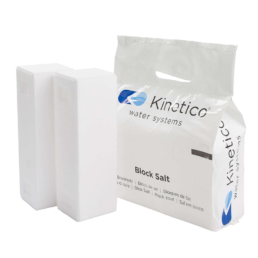 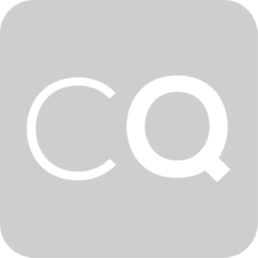 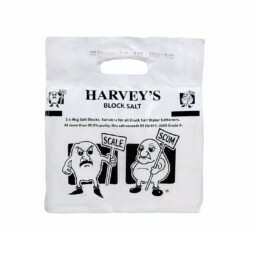  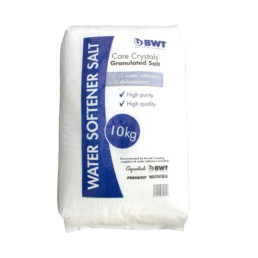 Salt supplies for use in water softeners & dishwashers. 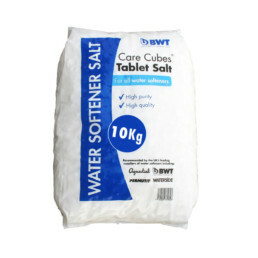 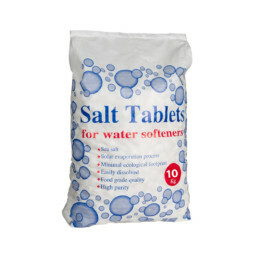 High performance range of salt tablets and granular salt used for the regeneration of small to medium sized domestic water softeners and dishwashers. 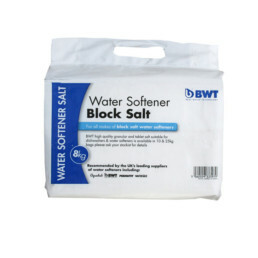 It has been formulated to dissolve efficiently without causing the formation of troublesome fine salt particles.